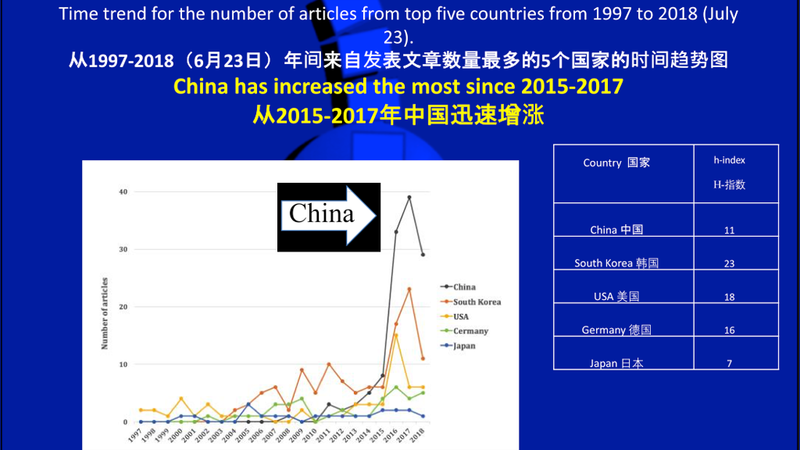 I have witnessed the exponential acceleration of interest in endoscopic spine surgery in the past two years, from 2017-2018, especially in Asia. Tremendous interest and growth now comes from China, where Chinese President Xi’s directed economic reform has produced visible changes not only in news reports about their military presence, but in Health Care Reform. I have also personally experienced, and witnessed the changes and directives in spine care in my recent travels to China as an invited keynote speaker, stimulating more surgeon visits that I can accommodate. Chinese minimally invasive surgical organizations, Chinese medical associations, and now even Chinese traditional medicine have embraced endoscopic surgery for their members. My concern is that interest should be accompanied by appropriate training in the United States. China is different than the West where Key Healthcare opinion leaders and Political leaders are more focused on volume and have their own requirements for training. China has a universal health care system where almost all providers are employed by Nationally ranked health care entities that filter down to regional and local facilities. More private practice hospitals are being developed. Their training centers are much different than in the West. I have witnessed the exponential acceleration of interest in endoscopic spine surgery in the past two years, from 2017-2018, especially in Asia. Tremendous interest and growth now comes from China, where Chinese President Xi’s directed economic reform has produced visible changes not only in reports on their military presence, but in Health Care Reform. I have also personally experienced and witnessed the changes and directives in spine care. 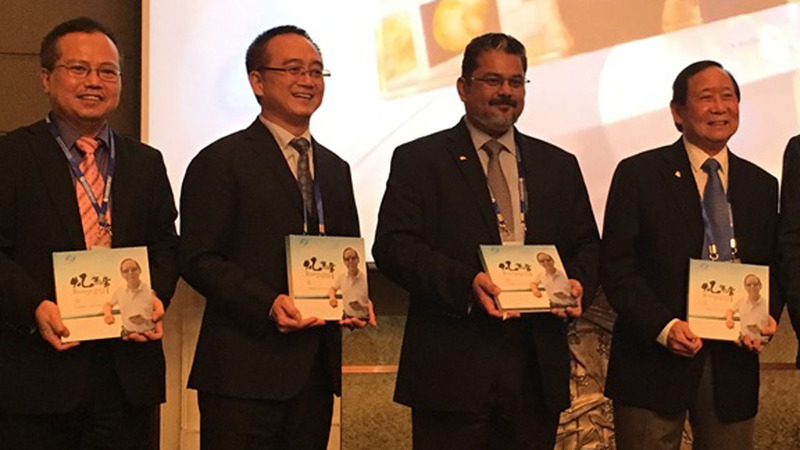 Chinese minimally invasive surgical organizations, Chinese medical associations and now even traditional medicine have embraced endoscopic surgery for their members. My concern is if the interest can be accompanied by appropriate training. I have been lecturing on endoscopic spine surgery along with emerging Chinese key opinion leaders of these organizations. Many have come to me for training since 2000. It is truly remarkable to see the progress in minimally invasive surgery in the past few years, and even North America is taking notice. New sub-societies are being established in China and Taiwan, as I step up training all over the world. 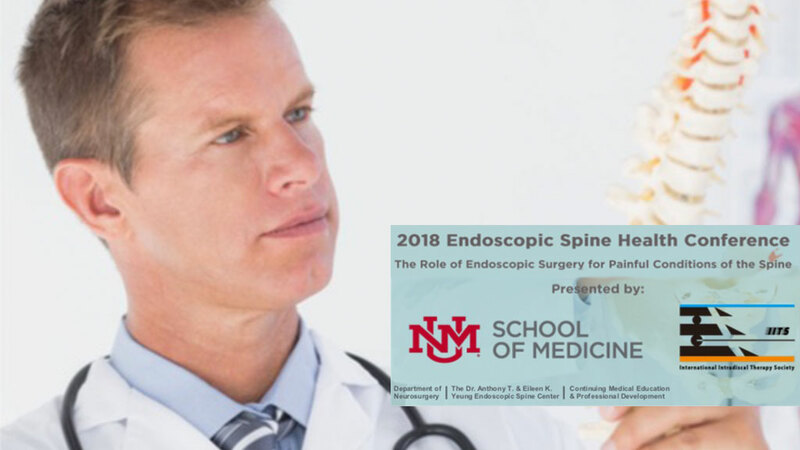 One such society is the “Yeung Fellow’s Endoscopic Spine Society,” in China made up of my spine fellows and other physicians who are embracing the YESS endoscopic technique. A parallel “Academic Yeung” is also being formed for the Taiwanese Spine Surgeons currently being trained by me. Spinal Therapies announced its dissolution after the company determined that it is unlikely to ever regain profitability since the early days when chymopapain was promoted by the likes of Eugene Nordby, who is still alive and thriving as the first Executive Director of IITS. I took over IITS at the request of Dr. Nordby and maintained an emphasis on the Organization’s focus on Intradiscal therapy aided by the endoscope as the least invasive, visually-guided treatment for discogenic pain. Intradiscal therapy is still the only Level I validated EBM. Unfortunately, events adversely affecting Pharma and Surgical company profitability have caused both entities to turn toward the more profitable implant and hardware devices to follow the money and the road to profits. We have, however, a core of highly trained and dedicated surgeons who recognize the future of spine care who are are lifetime members of IITTS, and each proudly wears the wears the Gold IITS pin on their lapels at spine meetings, still promoting Intradiscal therapy through an endoscope.